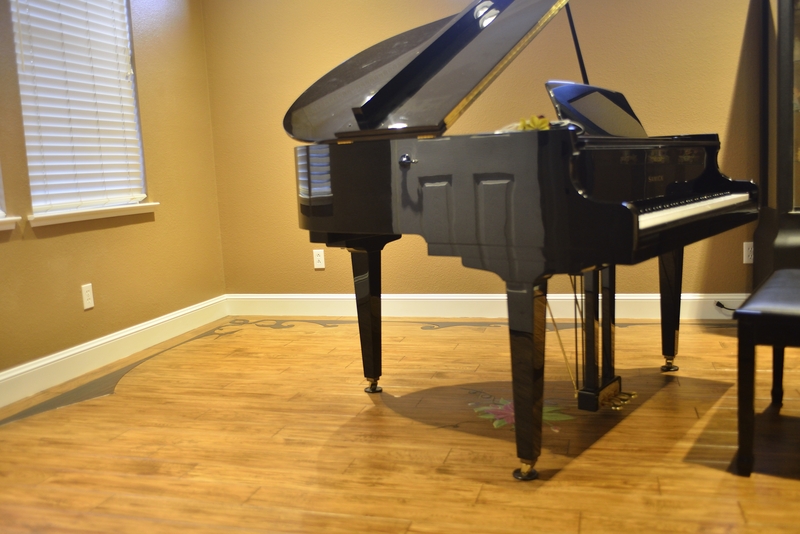 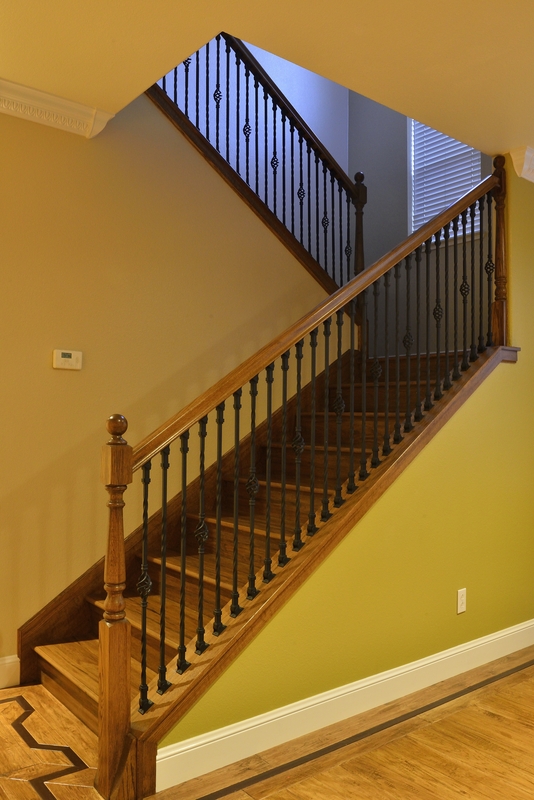 Turn your staircase into a valued piece of art! 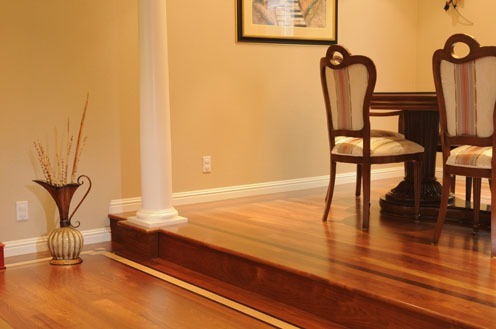 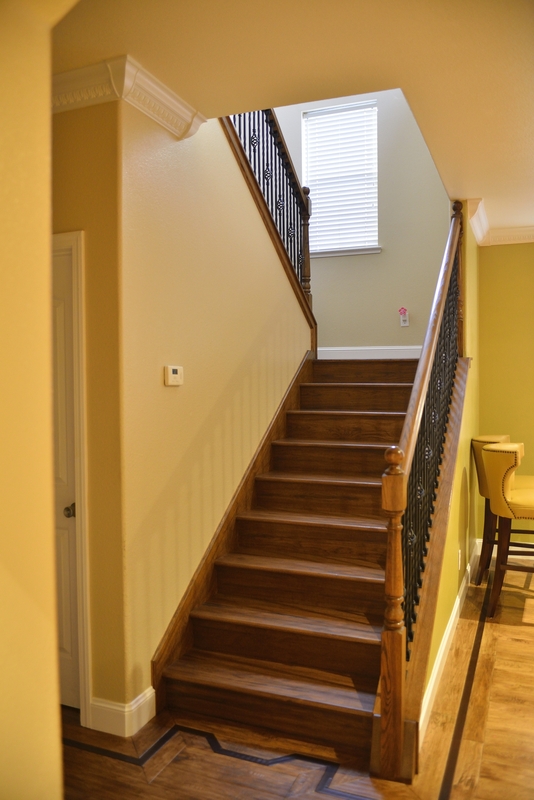 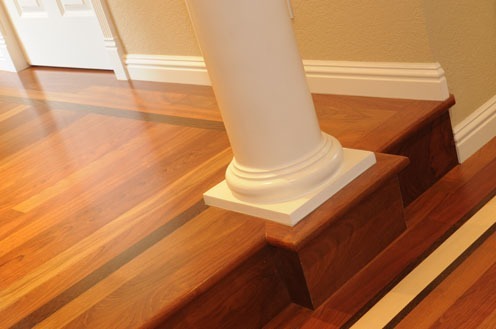 Stun guests with your hardwood stairs and flooring, designed and professionally crafted by Dan Hardwood Floors. 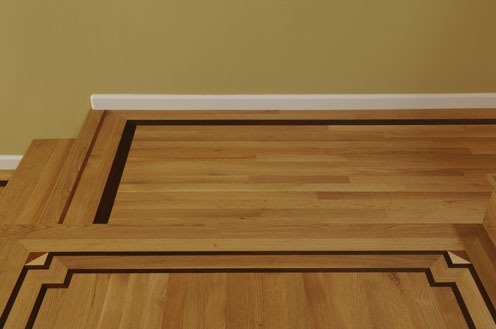 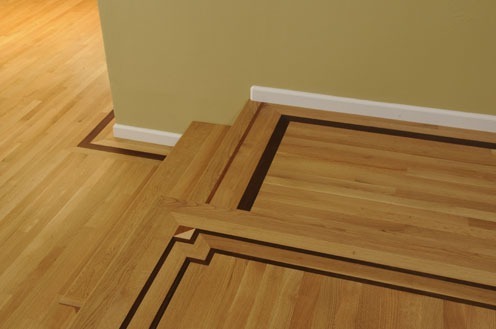 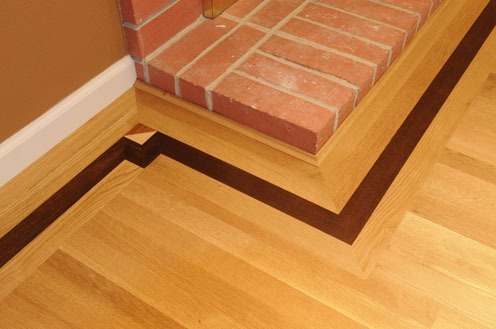 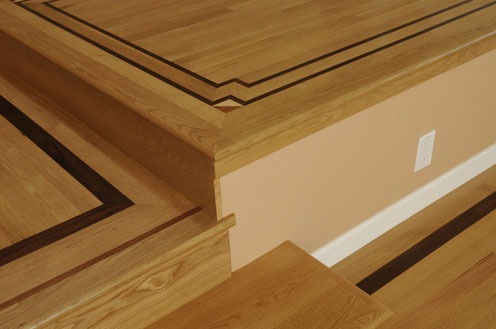 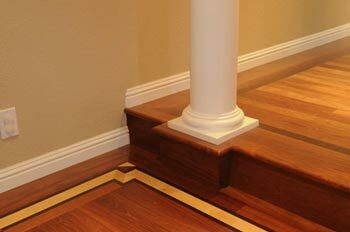 With custom borders and stairway hardwood flooring installations, you can add flourishes and embellishments that will make your home design truly unique.